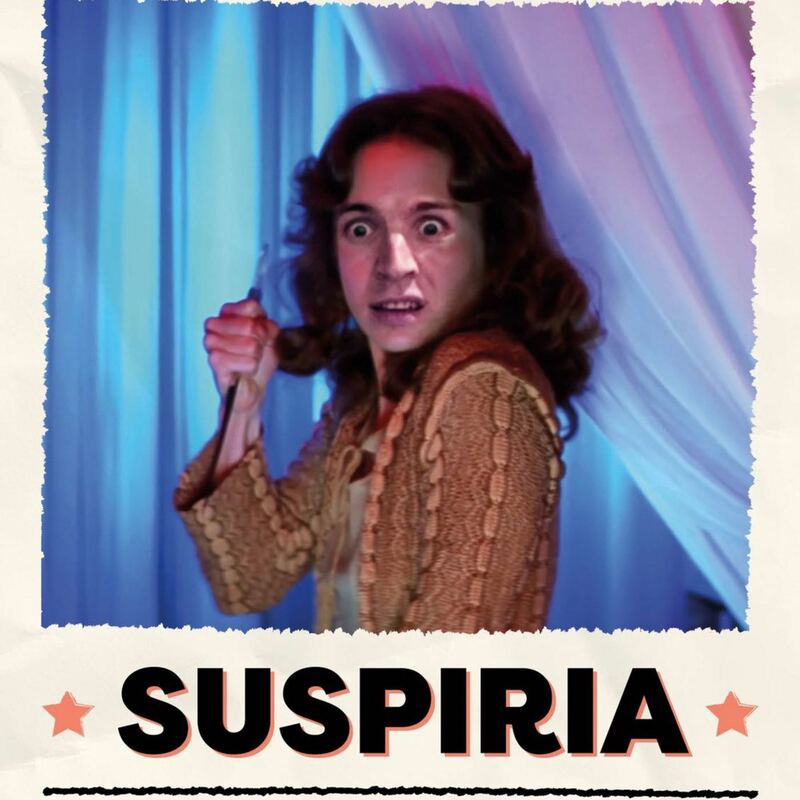 This week the gang put Suspiria on trial. Is it an iconic horror masterpiece, or does it fail to deliver the scares? There will also be plenty of news, trivia, banter and Quiz Dave! This week we test Dave on whether he can distinguish between deaths in Dario Argento films, and accidents that have occurred on the BBC show Casualty?